Experience the Ultimate Performance with the all new Mate 10. Just one touch lets you run two apps side by side on the phone’s stunning screen. Experience the Ultimate Performance with the all new Mate 10. Ultimate Design Designed to bring your vision to life: Enjoy an immersive viewing experience with HDR 10 technology. 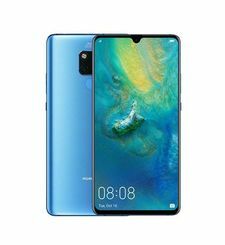 The HUAWEI FullView Display is a stunning new 5.9-inch screen with an 16:9 display ratio, barely-there-bezel and HDR10 technology for intensely vivid and bright colours. ICONIC CRAFTSMANSHIP The signature stripe highlights the dual lens cameras, embodying the perfect symmetry of a superior smartphone design. The ergonomic curved glass fits snugly in the palm and feels as good as it looks. 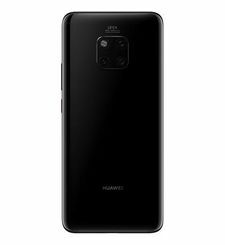 ADVANCED MATERIALS The HUAWEI Mate 10 features a strong and robust glass casing both front and back, for a uniquely elegant design. An innovative technique is used to heat the toughen rear glass to 700°C before shaping, to deliver the ultimate style. Intelligent Speed The world’s first Kirin AI processor brings you a faster, stronger, and seamless smartphone experience. The Kirin 970 processor boosts speed, responsiveness and efficiency through its AI computing platform with a dedicated NPU (Neural-Network Processing Unit). TAKING PERFORMANCE TO NEW HEIGHTS The HUAWEI Mate 10 is smart, quick and adaptive, understanding and responding to real-world situations instantly. 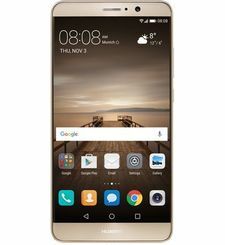 With cutting-edge 10 nm tech, an 8-core CPU and 12-core GPU, the HUAWEI Mate 10 delivers premium performance at lightning speeds using much less power. The NPU is a technological leap forward, delivering AI computation capabilities that boost efficiency by 50x and performance by 25x*. 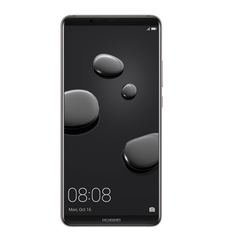 Because the NPU in the HUAWEI Mate 10 operates independently from standard cloud-based processing, your privacy is ensured. 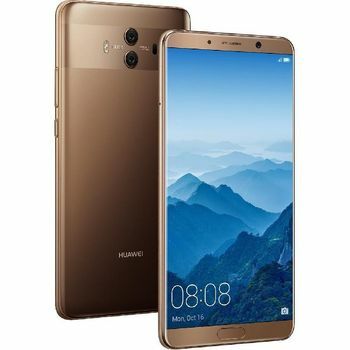 KEEP YOUR PHONE IN PRIME CONDITION The Kirin 970 is engineered to understand how you use your HUAWEI Mate 10, predicting the most efficient modes and optimizing performance to keep it in good condition. Intelligent Power Full day use for heavy duty users with smart battery management. BATTERY DESIGNED TO LASTWith an industry-leading 4000 mAh battery coupled with smart battery management that learns from user behaviours to intelligently allocate resources, power-waste is minimized and battery life maximized. IN SAFE HANDS HUAWEI’s SuperCharge tech not only provides a whole day’s use with a single 20-minute charge*, its 15-layer safety system is certified by TÜV Rhineland. Intelligent Camera Point and shoot perfection to capture every perfect moment. NEW LEICA DUAL CAMERA WITH f/1.6 APERTURE With the new Leica Dual Lens with f/1.6 aperture, you can easily take beautiful shallow depth of field pictures, crystal clear low-light photographs and blur-free shots of objects on the move. The 20MP monochrome sensor and 12MP RGB sensor with Optical Image Stabilization captures more light to perform at expert standard. 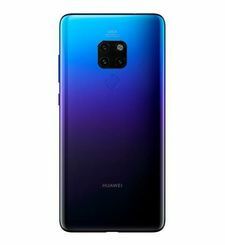 AI POWERED REAL-TIME SCENE AND OBJECT RECOGNITION With intelligent photographic algorithms, the HUAWEI Mate 10 identifies, in real-time, different types of scene and object*, automatically adjusting color, contrast, brightness, exposure and more to produce vibrant, sharp, perfectly framed photographs. *flower, blue sky, plant, nightscape, food, sunset/sunrise, text, beach, snow, portrait and more. BRILLIANT BOKEH EFFECT, PERFECT PORTRAITS Powered by AI to ‘learn’ from our data cache of portrait images, the HUAWEI Mate 10 can seamlessly evoke a professional bokeh effect by shifting the focal point onto the subject of the photograph, for picture-perfect portraits and selfies. Intelligent Mobile Experience Stay connected wherever life takes you. Enjoy ultra-fast download speeds and a superior phone signal. FASTER, ULTRA-STABLE CONNECTIVITY Intelligent cell search and handover technology means that your HUAWEI Mate 10 will stay connected, even when you’re traveling at high speed. 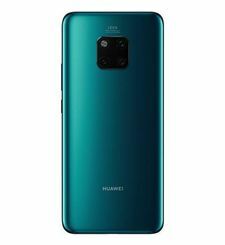 BE HEARD WITH PERFECT CLARITY This integrated function means even the faintest whisper* spoken into the HUAWEI Mate 10 will be heard clearly at the other end. The HUAWEI Mate 10’s AI technology will enhance and boost low volume calls*, while noisy calls** are transformed into high quality conversations with AI-advanced ambient noise cancellation. 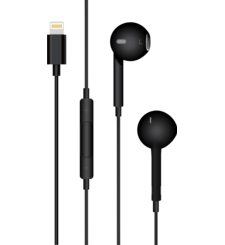 *Under average sound and reverberation level indoor conditions such as a quiet meeting room, office and living/bed room. **Traffic, train station and airport are main AI focused noisy environments. REAL-TIME TRANSLATOR Instantly translate text, voice, conversations, and images into 50+ languages with AI powered acceleration. With the pre-installed Translator you can translate one-to-one or group conversations across devices rapidly. Running within the HUAWEI Mate 10’s AI-ecosystem means this app can translate text and images faster than ever. Intelligent User Interface Intuitive and simple, the all-new EMUI 8.0 takes usability to new levels. Packed with innovative and easy to use features, the UI in the HUAWEI Mate 10 is fast, responsive and intuitive. The embedded NPU opens the door to a new era of intelligent apps by creating a developer ecosystem focusing on AI. 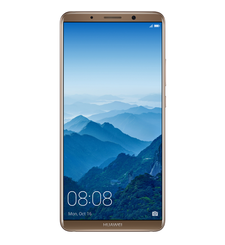 SUPERSIZE YOUR SCREEN Link your HUAWEI Mate 10 to a larger screen and mirror or extend your smartphone display. 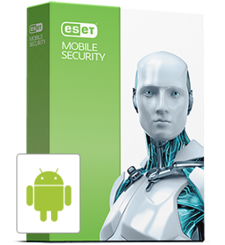 And personal notifications, calls and messages remain private, appearing only on your phone. SMART SCREEN Just one touch lets you run two apps side by side on the phone’s stunning screen.